Finally got to meet my online friend Tata Candelo Kimbisa, of Candelo’s Corner podcast fame, In Real Life. 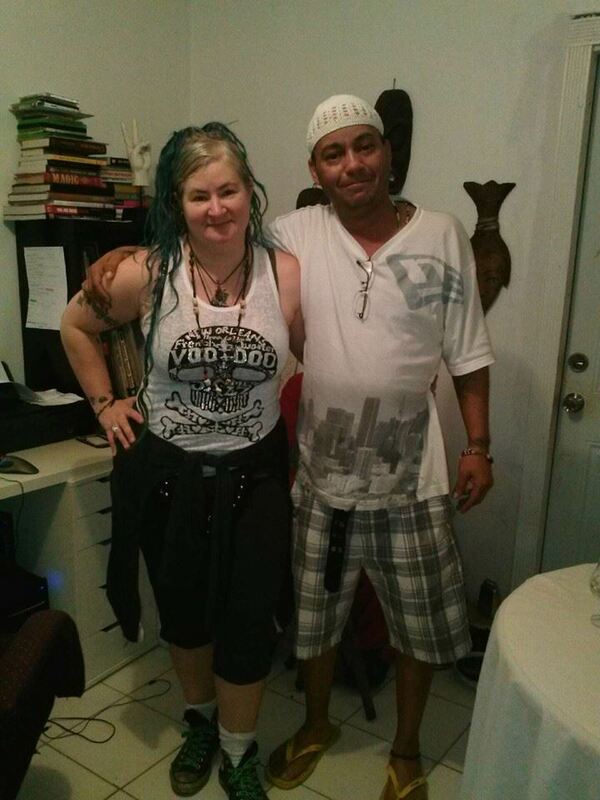 He and his lovely wife Candelita have been hosting me at their lovely house since January 4th. They are fantastic and gracious folks, and I’m honored to have been able to spend this much time with them. Been having a fantastic time staying warm, learning and being social.